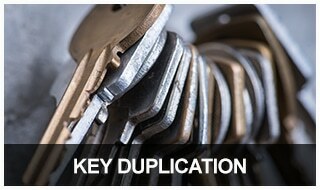 We’re your veteran-owned locksmith business with over a decade of experience. 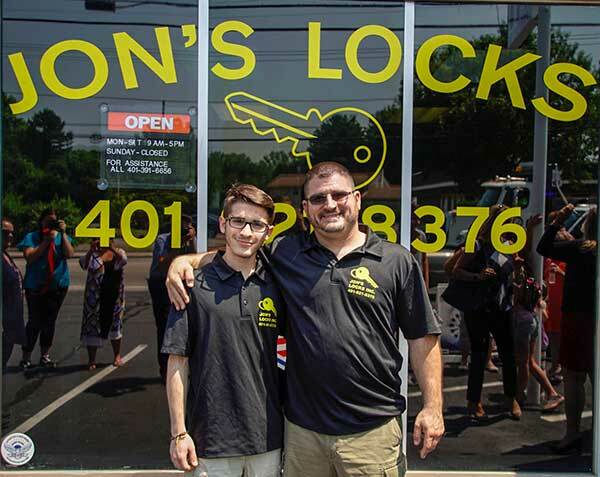 Jon Issa has been a professional locksmith since 2005 and founded Jon’s Locks in 2014. He’s a proud military veteran and a takes great pride in serving the community in and around Warwick, Rhode Island. Jon has years of experience and training and is fully licensed, bonded and insured so you can be confident in the quality of automotive, residential, and commercial locksmith services you receive. Zachary Issa, Shop Manager and Jon Issa, Owner. Jon's Locks is an ALOA certified member. ALOA is the largest locksmith Association in the USA and all members have had an indepth background check and must be fully licensed to be members. 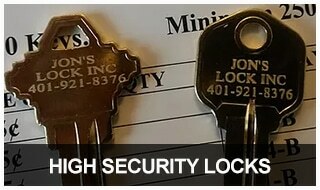 Jon's Locks has been research, verified, and featured as a licensed and insured locksmith serving Warwick, RI and surrounding regions. 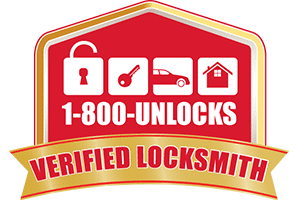 1-800-Unlocks.com has successfully verified Jon's Locks as a real, local, and licensed locksmith. 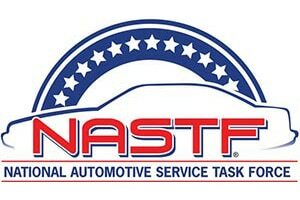 Jon's Locks is a member of the National Automotive Service Task Force. Members are highly trained and have access to all the resources necessary to service today's high tech vehicles. The Chamber works to support and advance the business community in Rhode Island by providing leadership initiatives in economic and human development. 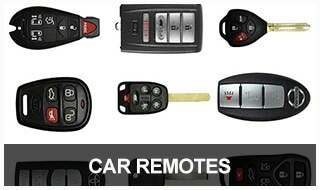 Jon’s Locks is THE local option for high tech laser-cut car keys, transponder key programming and repair, key fob battery replacement, and keyless entry remotes. 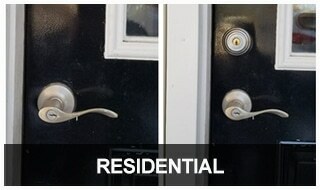 Jon’s Locks is the only local locksmith you’ll need! We’re a full-service locksmith business that’s here to help you with your automotive, residential, AND commercial security needs. 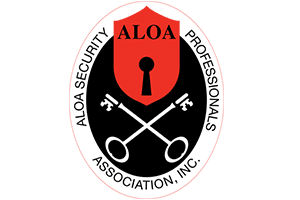 In addition to being fully licensed, bonded, and insured, Jon’s Locks is a certified member of the ALOA (Associated Locksmiths of America) trade organization. We guarantee all our work and your customer satisfaction is our top priority. Super nice guy. Jon made a stressful situation easy and his rates were affordable. He came by my house the morning I called because I told him I didn't want to cancel a whole day of work. Highly recommend! Great service, and people. 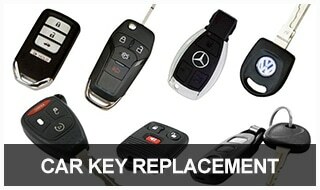 Had 2 keys made for my Durango both worked perfect first time, and the price was great too. 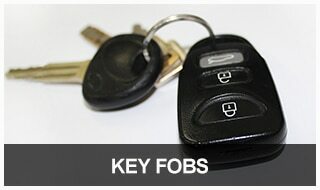 Would recommend Jon's to anyone for your key or lock needs. Went swimming with my daughter and lost my. Only key in the water. Called jon told him my situation the guy was at my car in a hr with a new key already cut. Very professional very polite. Awsome service. Called him at the end of his day, He jumped right on my problem. Very Nice and Very Professional. He is my new go to Locksmith. Jon was extremely prompt and super helpful! Very nice guy. 🙂 Highly recommend. Super responsive! From the time we called to his arrival, Jon was polite, responsive and helpful. Would call him again in a heartbeat. Thank you Jon!!! WOW! Will be my go to locksmith! I asked him to rekey the locks on all my doors to the house I just bought he had it done in less than an hour! Not only that I asked if he could come earlier the same day and he did! He was great to talk to and very professional. So thank you John! Thank you for serving our country as well!! Very happy with the work and PRICE for what he did! I would definitely refer him to anyone I know! I could not be happier with service from this company. Jon was courteous, professional and effecient. 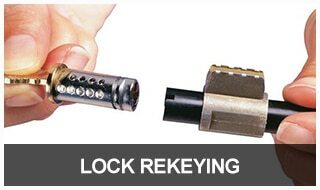 I had 3 locks all re-keyed to one key, made my life so much easier!! 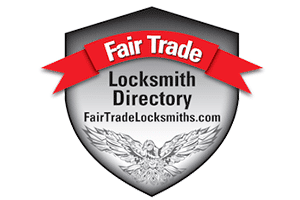 I checked a lot of locksmith businesses before I found Jon"s, Jon's if by far the best for the price and the quickness and quality of the work performed. 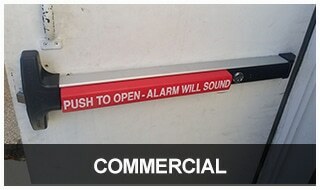 When I need a locksmith, I will call Job's. Jon is a great locksmith! Very punctual and professional! I thought my truck needed a new Ignition lock cylinder. Jon showed up on time. 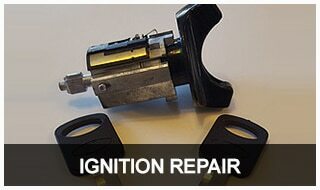 He rebuilt my trucks Ignition lock cylinder instead of a new replacement. He saved me a bunch of time and money. Jon is a very knowledgeable lock smith with a great personality to boot. This guy was professional, knowledgeable, had same day service and was extremely competent. Job was priced well. The job wasn't a straight shot, needed some thought and a little ingenuity and he delivered! Honestly, couldn't be happier that the other local locksmith place pulled a no show. I would recommend him to others. Jon is extremely professional, and a pleasure to work with. Would highly recommend his service! You can read more of Jon’s Locks reviews on these sites, and even leave a review of your own.